Number 5 Type Collection: Japanese Card Package from Ryan G! 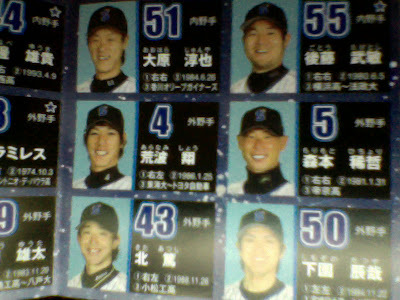 Thanks to recent emigree-to-Japan Ryan G (whose This Card Is Cool blog just hit #700) for a package of local baseball collectibles, including cards, menko (traditional circular cards), and this 2012 Yokohama Baystars pocket schedule. 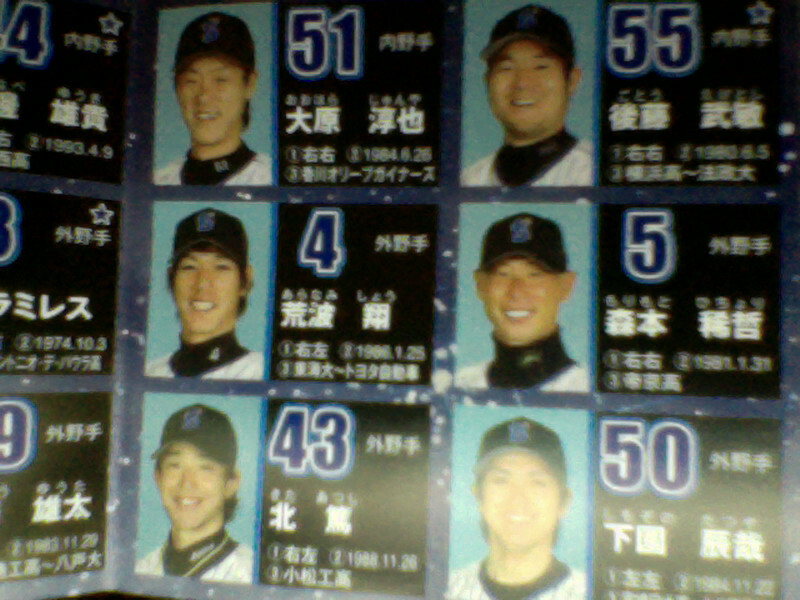 Sports tradition being what it is, Japanese pro baseball imported Western team names like the Buffaloes, Lions, and Eagles. 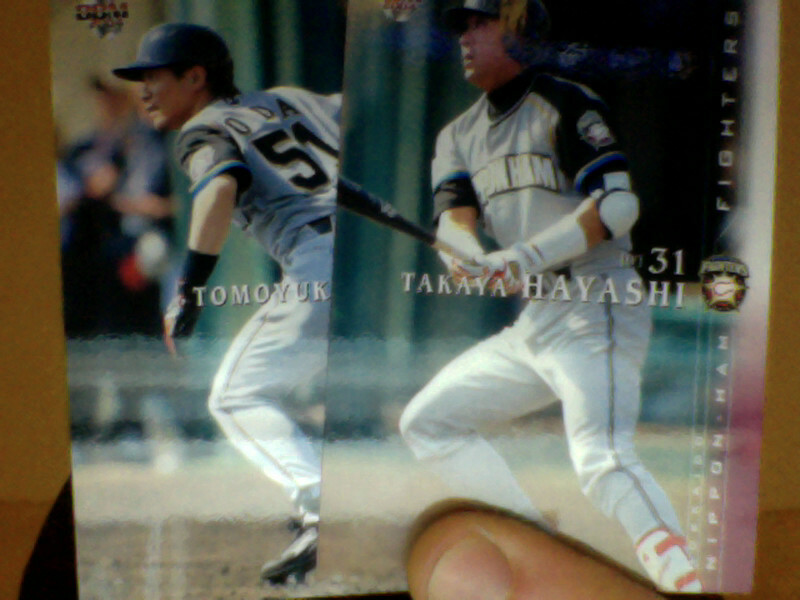 Their Dragons feel more Eastern, but my favorites are these guys, the Nippon-Ham Fighters. Sure, they're supposed to be just the Fighters. My geeky brain will always throw Ham in there. FIGHTING THE HAM! 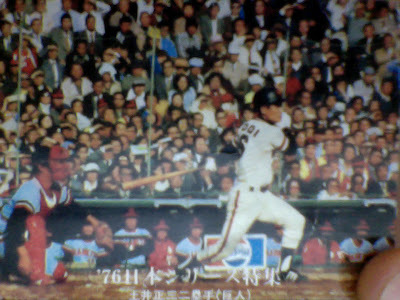 Ryan sent about 20 cards from Japan in a spread as new as 2012 and vintage as this 1976 highlight. I kind of miss Pepsi's circle-within-a-flag design. Thanks for the package, Ryan, and good luck overseas!